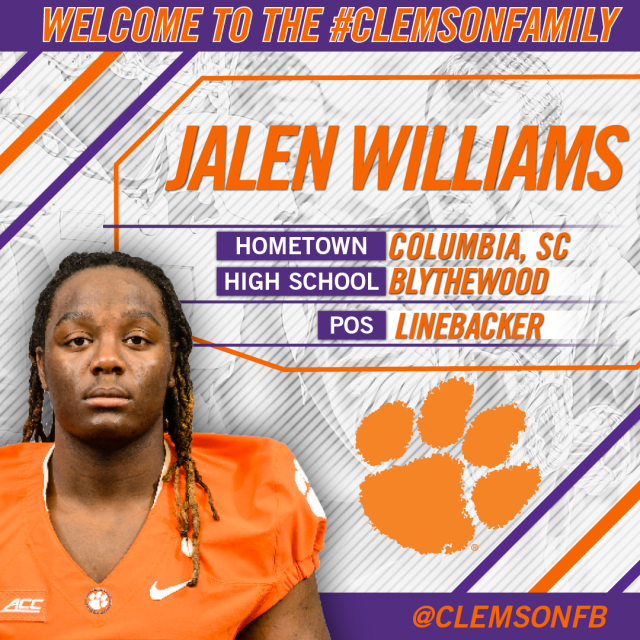 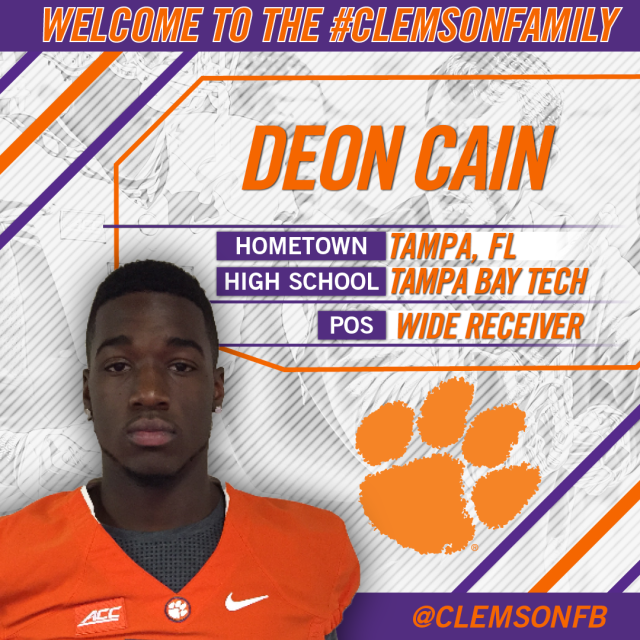 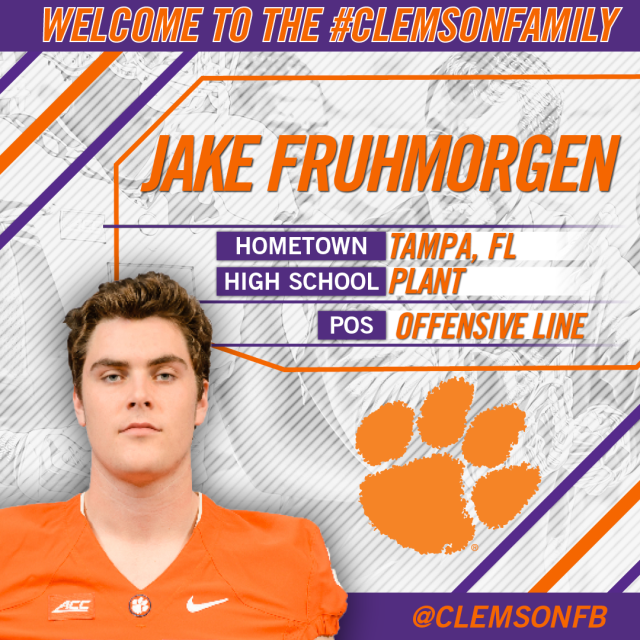 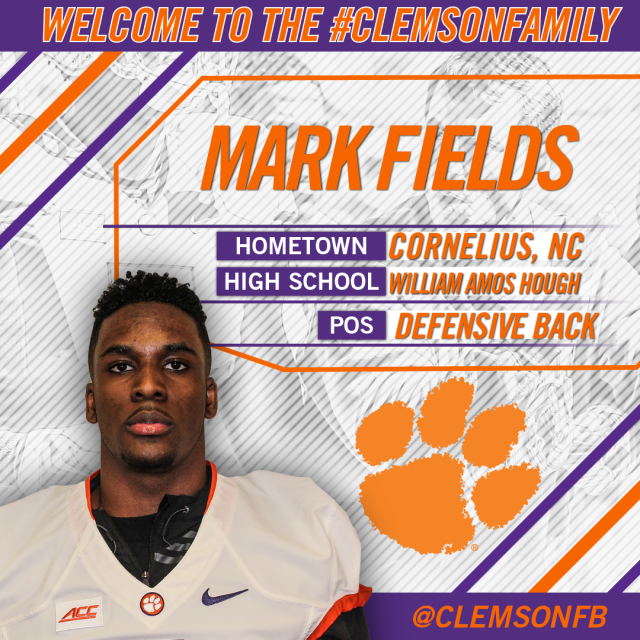 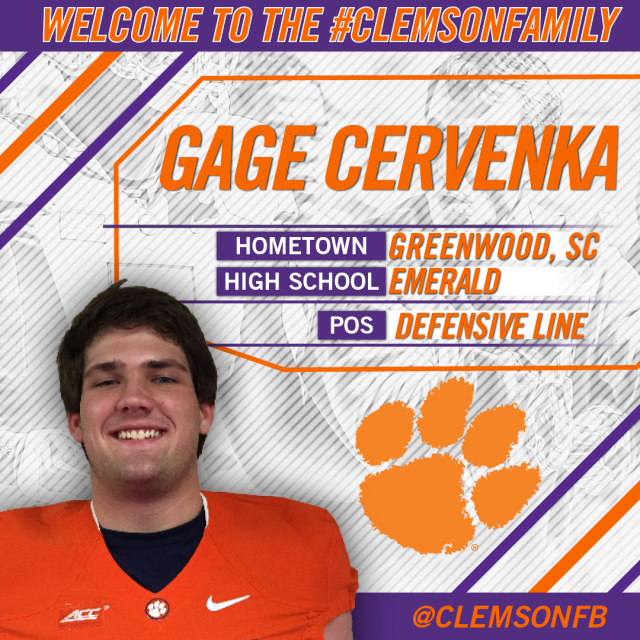 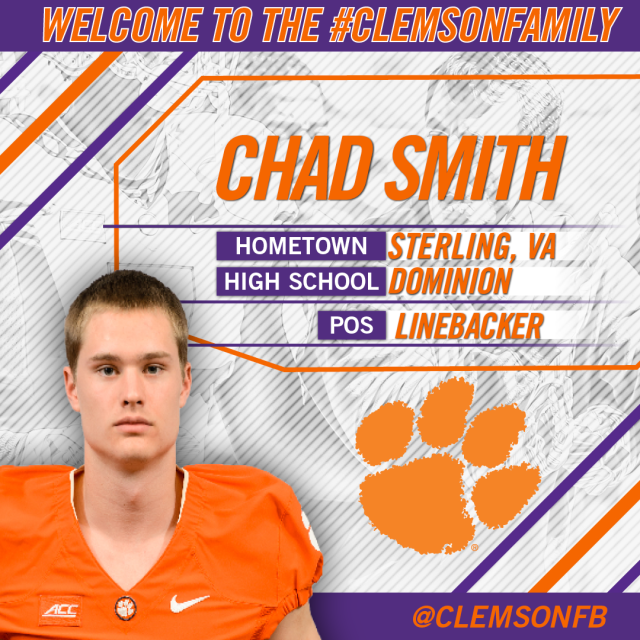 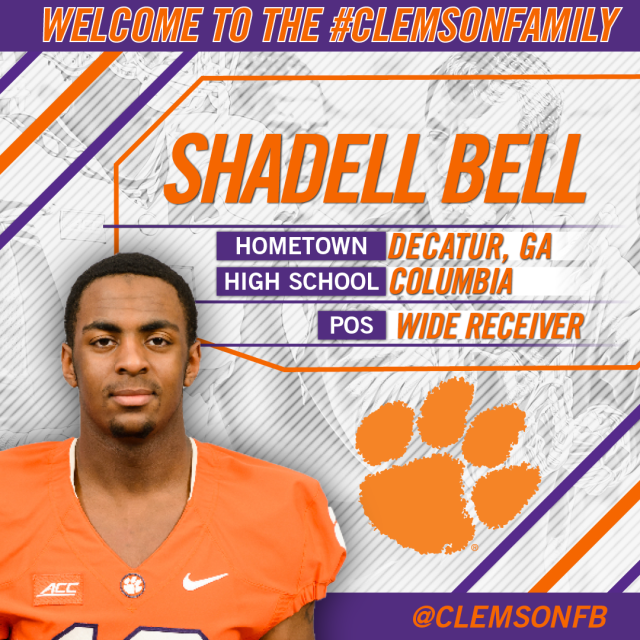 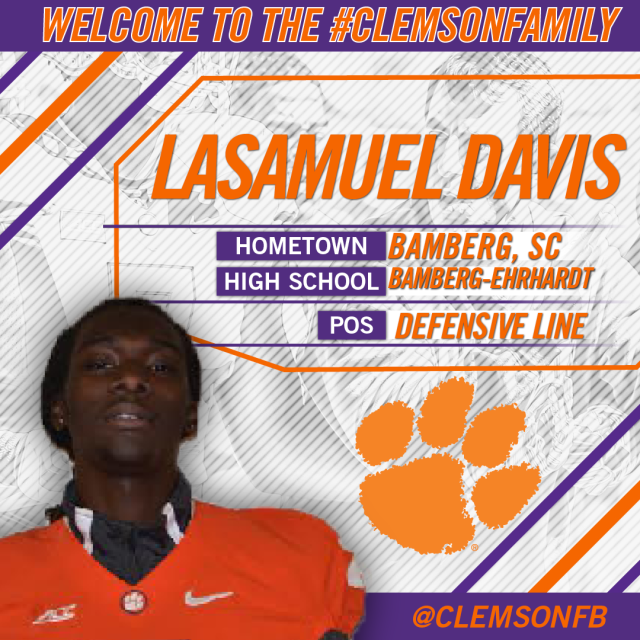 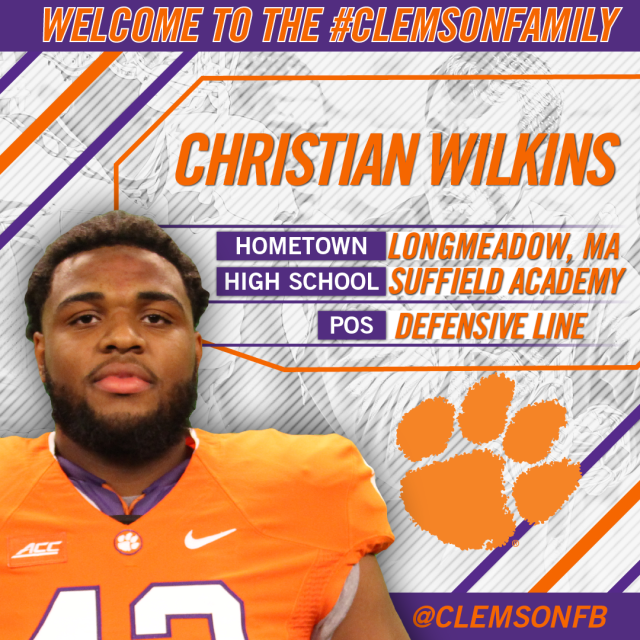 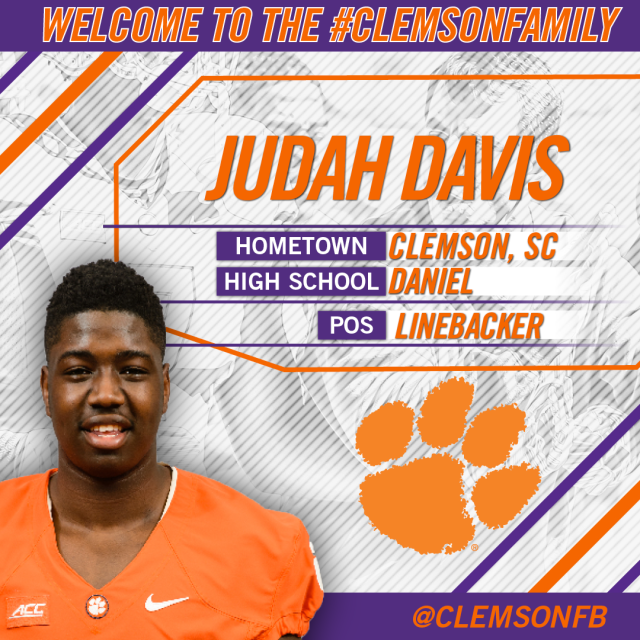 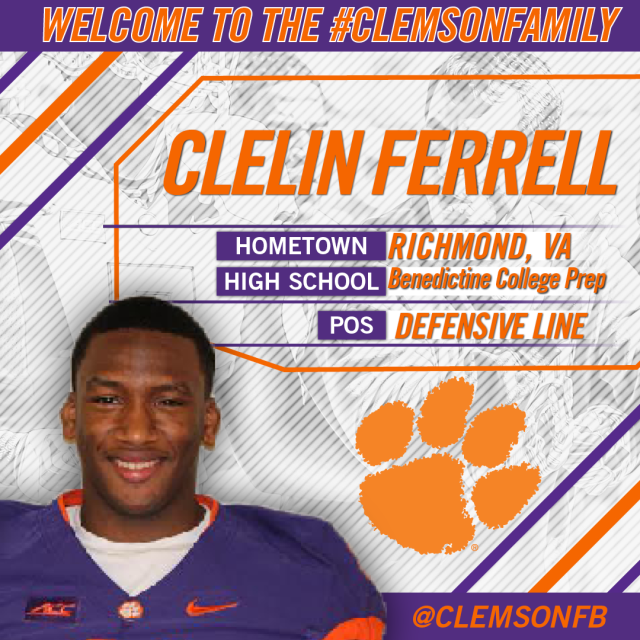 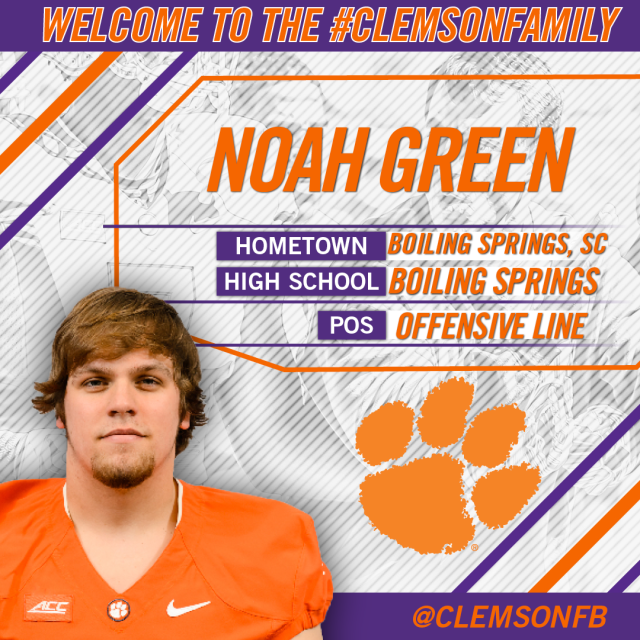 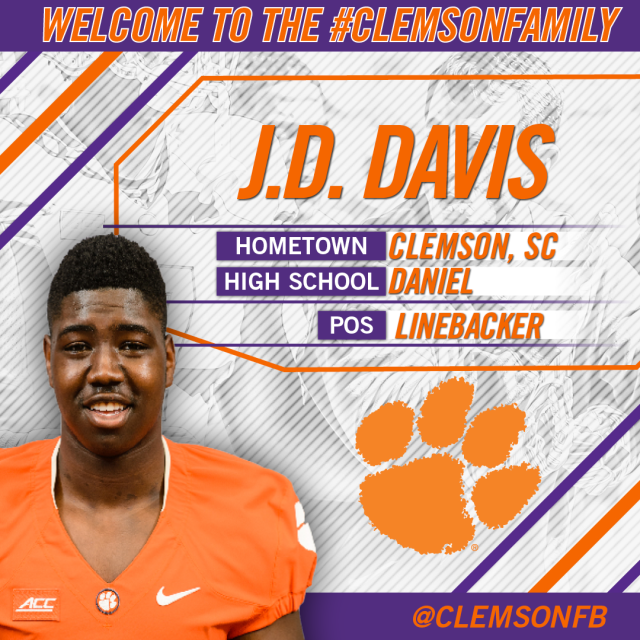 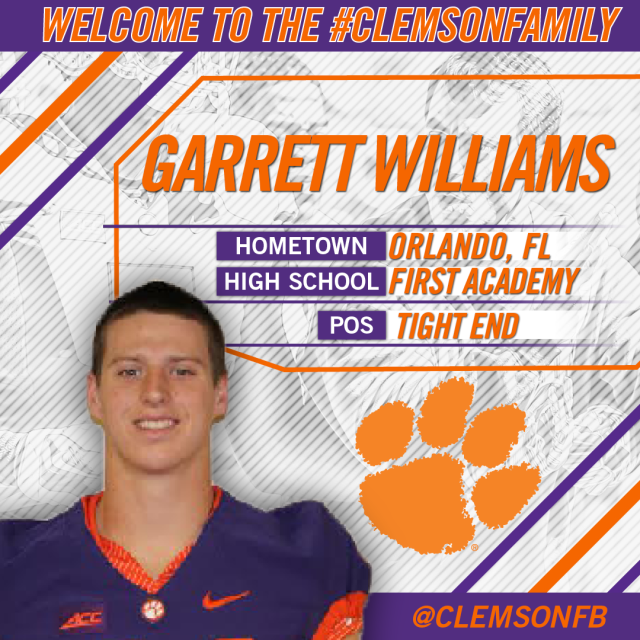 The Clemson Tigers put together a solid 2015 recruiting class. 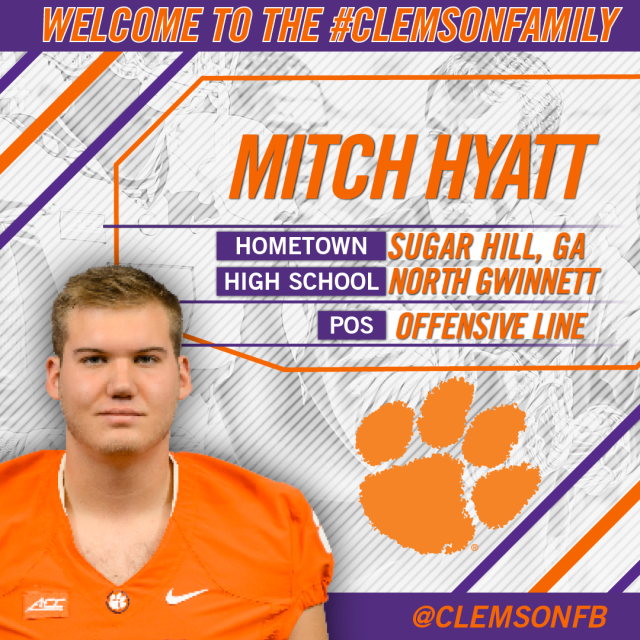 With the loss of defensive players like Vic Beasley, Grady Jarrett and Corey Crawford some guys are going to need to step up to replace those guys who we will be watching play on Sundays in the NFL. 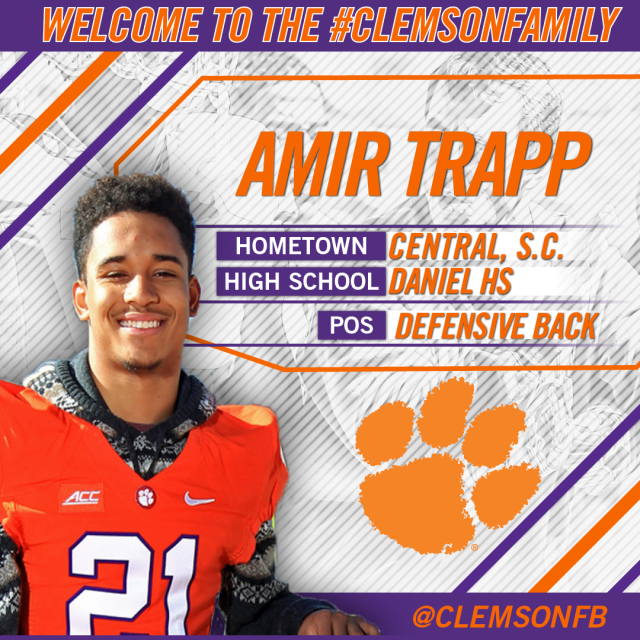 The Tiger class was ranked 8th by 247sports . With the addition of a Top 10 Recruiting Class the Tigers should be able to continue a sustained run for head coach Dabo Swinney. If the Tigers can return a healthy Deshaun Watson, they have a good shot at winning the ACC Championship as the offense is full of weapons. 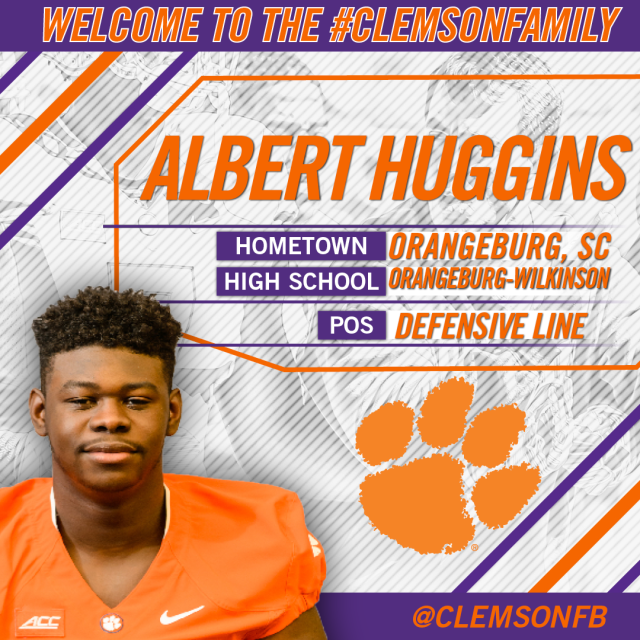 You never know how the new recruits are going to pan out but the percentages of the previous recruits under coach Swinney have done well.